“Lives Matter” is a political slogan zeitgeist for our times. Different adjectives are placed before the noun to focus the statement, from “Black” to “All”; from “Police” to “unborn.” The activating hashtag phrase, #BlackLivesMatter, was first coined by Oaklander Alicia Garza in an email exchange following after the 2013 acquittal of George Zimmerman in the shooting death of African-American teen Trayvon Martin. It has since become a powerful rallying cry, the foundation of a new phenomena known as hashtag activism, and has led to deep societal, cultural questions and a new analysis of institutionalized power dynamics and identity (both individual and corporate) in our country. Now you might be wondering what any of this has to do with the ancient Greek town of Corinth, which was a center point of the missionary ministry of Paul. The point is that while we may be divided at times today over the vocabulary and deliberately provocative syntax of the phrase #BlackLivesMatter (or we may not); the phrase is powerful beyond measure because in our society we do value life, believing that what we do, how we do it and how we do it in relationship to others does inherently matter. 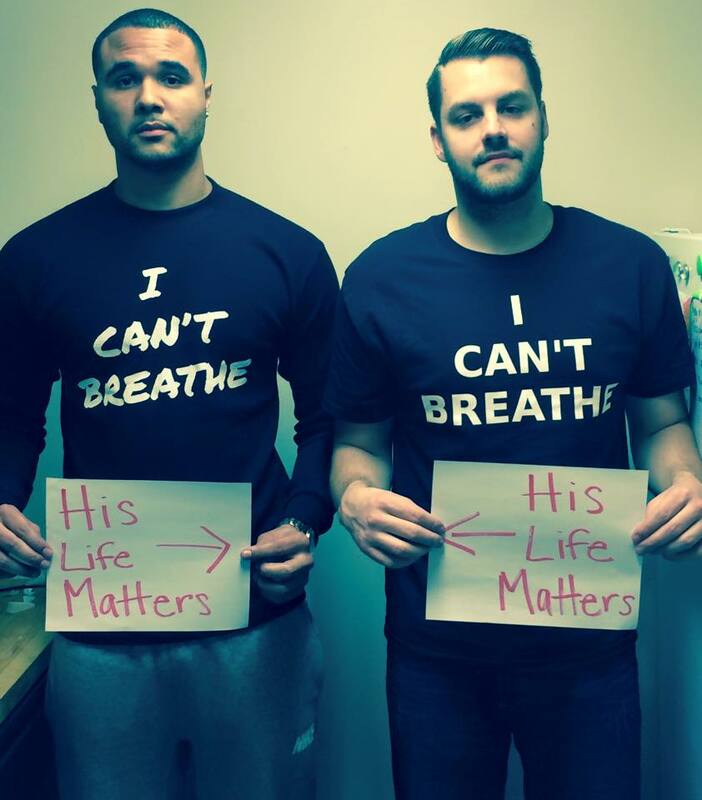 The point of the hashtag activism of #BlackLivesMatter is to question our institutionalized society values and unspoken cultural assumptions which seem to imply that certain lives matter more than others. Now that’s not written in the constitution (although it was previously); we can hear an underlying assertion that particular lives matter “less” than others in the way our society acts in terms of economic generation, cultural stereotypes, unspoken assumptions, police activity, mortgage distribution and public educational systems. I digress a bit, but it’s because in the Ancient World, the one in which Jesus and Paul lived, the one in which 2 Corinthians was written as a letter of pastoral advice and encouragement, the underlying assumption was that this life didn’t matter. Paul writes to the church in Corinth to remind them that their personal actions should be placed within the freeing boundaries of identity in Christ; that their corporate actions must reflect the hope that they have heard in the Gospel, the resurrection hope that they have turned to in their faith choice and that it must also be coherent, lived out in their own lives. Life matters because the life of Jesus mattered. We love, encourage and console others because God has first done it to us through Jesus. How have you experienced affliction, suffering and grief in your life? In some of those toughest times who or how were you consoled in your grief and pain? How or who acted so as to bridge your experience of “earthly” consolation to “spiritual” or divine consolation? How do you need the Spirit of God to console, comfort or encourage you today? Who might the Spirit of God be calling you to console, comfort or encourage today?